Located near Evergreen Hospital in Kirkland, our treatment philosophy is a “hands on” approach with an emphasis on patient education and understanding of his or her condition. As you improve, your physical therapy exercise program will progress to fit your needs for coordination, balance, endurance and strength training. You can expect your rehab experience to be unique and allow you to meet your individual goals. We are able to assist you with transitioning from exercise for rehabilitation to exercise for health maintenance, cardiovascular improvement, return to work and enhanced athletic performance. Our goal with every patient is to return him or her to full functional capabilities and to continue a home program of exercise and a “think before you do” attitude. Kirkland (Totem Lake Physical Therapy) provides expert care for a wide range of conditions, click the links below to learn more or call to schedule with a Physical Therapist. Clinic Director, Physical Therapist Brent is a native of Washington and after receiving his Masters in Physical Therapy he practiced outpatient orthopedic physical therapy in Spokane for 1 year. He has been the Director of Totem Lake Physical Therapy for 19 years. He enjoys boating, fishing and family activities with his wife and 2 children. Physical Therapist Lisa grew up in Olympia and attended the University of Washington. She was a member of the UW cheerleading team and the first engineering sorority on the west coast. Her clinical experience includes working in skilled nursing and subacute facilities, outpatient orthopedic/neuro rehabilitation, and occupational health. Lisa uses an evidence-based approach to her patient care and has a genuine desire to help people overcome their functional impairments and promote healthy lifestyles. In addition to treating common neuromusculoskeletal conditions she is specialized in treating vestibular dysfunction (vertigo/dizziness) and temporomandibular disorders. As a new mother, she has been inspired to help many women with prenatal and postpartum symptoms. In her free time Lisa enjoys hiking, traveling, attending Husky sporting events, and chasing after her dog and toddler. Doctor of Physical Therapy Sydney has been practicing physical therapy for over eight years. She is passionate about treating patients at any level discover their true potential. Sydney's specialty includes pelvic rehabilitation, treating pelvic floor dysfunction, pregnancy and postpartum care and other interconnected conditions of the pelvis, hip, and spine. She uses a variety of therapeutic exercise and manual therapy approaches to restore joint symmetry, posture, gait and pain-free movement in all levels of patients. She has a personal interest and professionally performs running gait analysis with slow motion video technology for all ages and abilities of clients. She has experience working with junior high and high school athletes, all ages of recreational as well as avid athletes looking to improve their running form and efficiency as well as recovery from soft tissue strains/ sprains, surgeries and prevention of overuse related injuries. Sydney continues to have a passion to continue to compete in both half and full Ironman triathlons and enjoys a large variety of outdoor activities including paddle boarding, hiking, sailing, food as medicine approach to eating and cooking, enjoys slowing down to perform weekly mindfulness progressive muscle relaxation work. Physical Therapist Erin found physical therapy 20 years ago after an injury she sustained playing high school softball. It was quickly evident to her how important it is to be able to move well and how important it is to have a skilled and knowledgeable clinician to work with. She is dedicated to gaining knowledge and developing skillsets to help her patients achieve maximum outcomes. She pursued her undergraduate and graduate degrees at Boston University and manual therapy training and her Clincical Doctorate from the Ola Grimsby Institute. In addition, Erin was trained in specialized techniques for trigger point care and pelvic floor physical therapy. She is now completing her fourth research project and teaches a lab class at the University of Puget Sound. Physical Therapist Assistant Greg McKeever is a Kirkland native who graduated from Juanita High School, before receiving his Bachelor's degree at Montana State University-Billings. At MSUB Greg was captain and a 4 year starter for the NCAA division 2 yellow jackets. 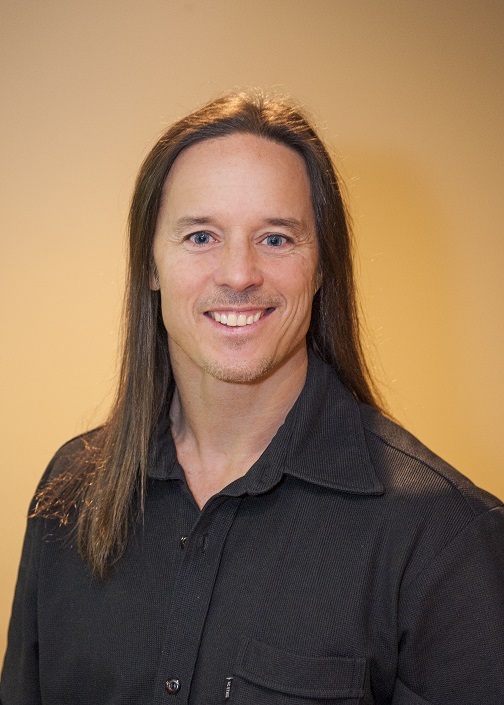 Greg has worked at Totem Lake Physical Therapy since 2009, and earned his PTA license from Lake Washington Institute of Technology while employed here as an Exercise Technician. Outside of work he enjoys boating during the summer, supporting the local sports teams and attends every home Seattle Sounders match he can. Physical Therapist Assistant Rachel was born and raised in the greater Seattle area. She attended Washington State University and received her Bachelors of Science in Psychology with and minor in Human Development. After graduation, she enrolled in the Physical Therapist Assistant program at PIMA Medical Institute and graduated with honors in 2011. She has experience working with patients of all ages and has worked in a variety of clinical settings such as sports rehab, orthopedics, pediatrics, and home health. When she is not working, Rachel enjoys spending her free time with family and friends, hiking, traveling and playing softball. Physical Therapist Assistant Leo is a Seattle native who graduated from Ballard High School where he competed in Track & Field. He went on to Cortiva Institute of Seattle to receive his massage therapy education & certification. 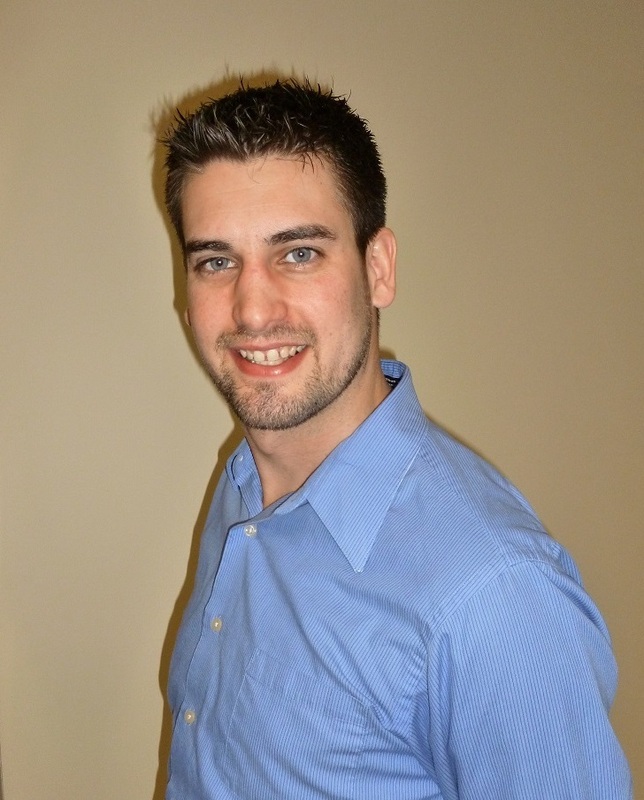 Leonardo has worked before with RET in the Bellevue location & had grown an interest in physical therapy. From there, he went on to Pima Medical Institute in Seattle to receive his associates degree in occupational science and graduated as a Physical Therapist Assistant. Leo is excited to begin his career back at RET in the Totem Lake location and work with many new patients on their path to better health. On his spare time, Leo enjoys riding his motorcycle, DJing, making music, & hiking the great outdoors.